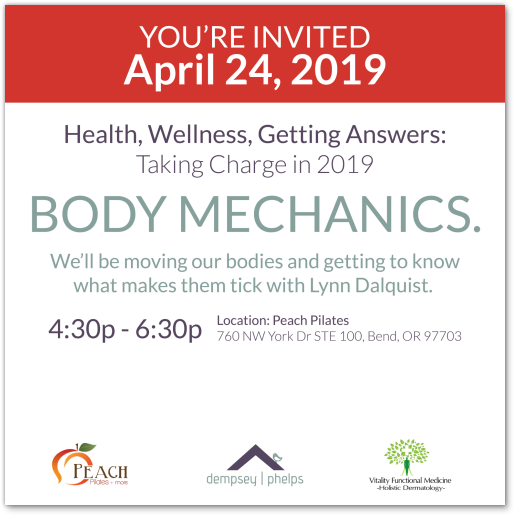 Join Peach Pilates to celebrate World Pilates Day. 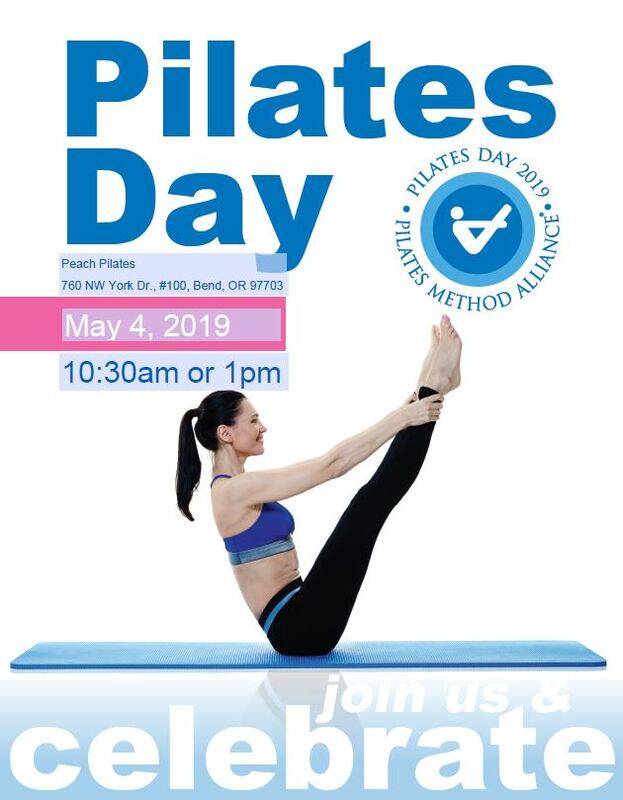 This annual and international event celebrates Pilates which is a system of exercises using the special apparatus, designed to improve physical strength, flexibility, posture, and enhance mental awareness. Join us at 10:30am or 1:00pm for a free mat class celebrating the Pilates exercise modality. The instructor will guide the class through exercises which will allow participants to strengthen their bodies while focusing on the mind-body connection. Snacks and beverages will be provided at the end of the class.